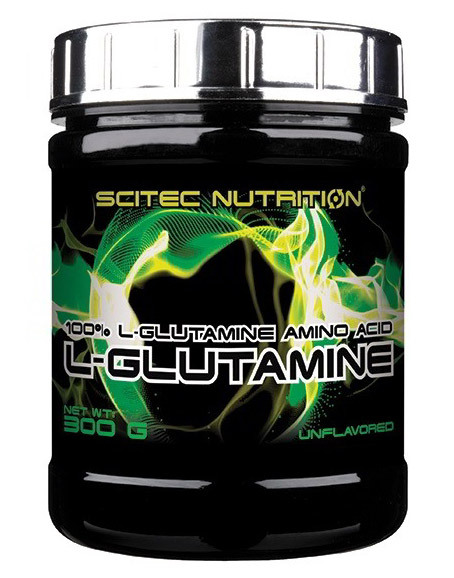 SuperGLU™ is SI03’s 100% natural, ultra-pure, micronized glutamine powder. No other glutamine powder on the market matches the outstanding qualities of SuperGLU™. To put it simply, it is perfect! 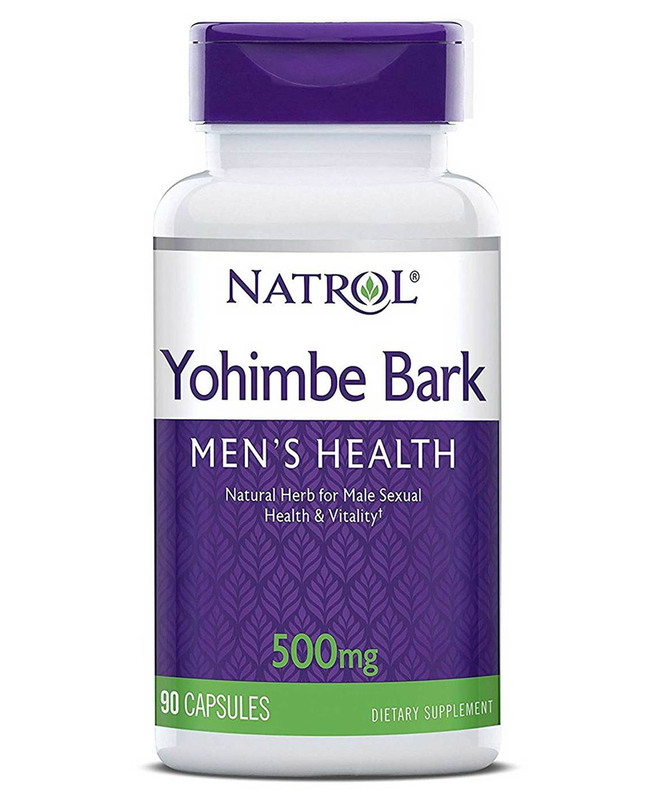 Gone are the days of synthetic glutamine with its peculiar odors and strange tastes. Gone are the days of synthetic glutamine with its unknown and potentially harmful impurities. 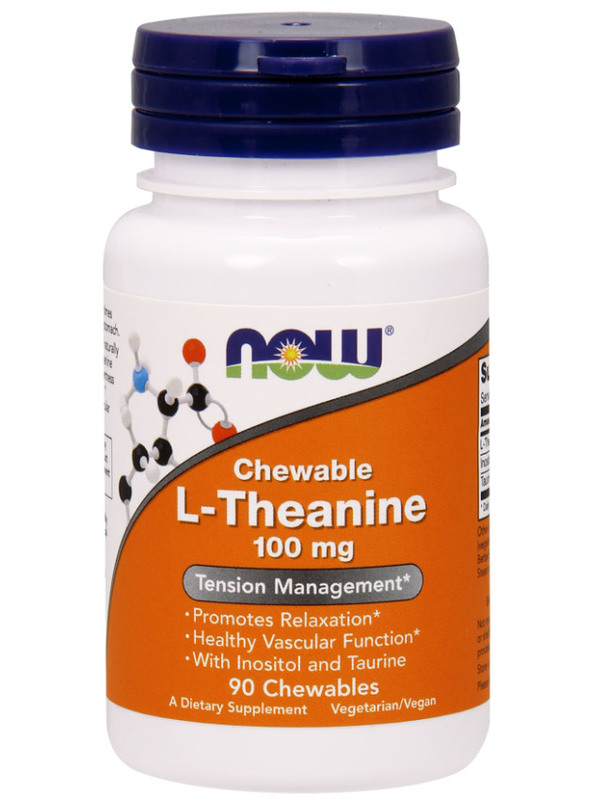 Gone are the days of glutamine that doesn’t disperse and suspend instantly in solution. SuperGLU’s™ superior manufacturing process guarantees a product that is snowy white without off-tastes and odors. Improving the quality even further, SuperGLU™ is micronized so that each and every serving is a pleasure to take. If you’re using glutamine powder, make sure it’s SuperGLU™. SuperGLU™ is specifically formulated to be used as a medical food for patients with glutamine deficiency due to gastrointestinal disease, HIV/AIDS, cancer or severe infections or wounds. 1. What is SuperGLU™ and why is it different? 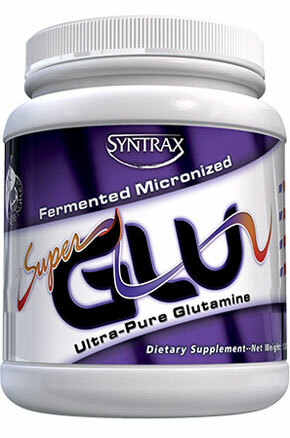 SuperGLU™ is the only micronized, all-natural, pure glutamine product on the market. It has no off-tastes, no off-colors and no off-odors. 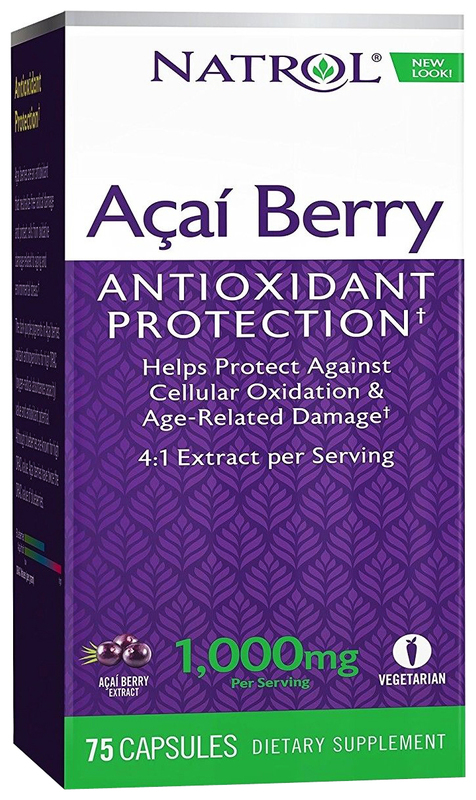 It is a fluffy, snow-white glutamine powder that mixes instantly and unnoticeably into your favorite beverage. 2. 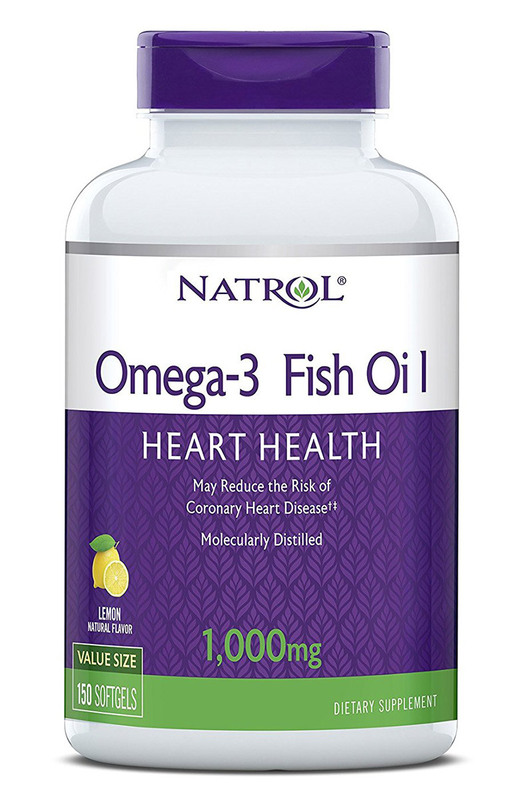 What about other glutamine products? Glutamine products produced through synthetic means may contain potentially harmful synthetic chemicals, such as solvents. Furthermore, it is common that these inferior glutamines have significant off-colors, off-tastes and off-odors. As with other Syntrax® brand products, SuperGLU™ is the best value in the industry. Compare serving size and cost to any competing product and see what we mean! 4. Why is SuperGLU™ micronized? Micronization is the process of making the glutamine particles extremely small so that SuperGLU™ not only mixes instantly and unnoticeably, but is also extremely bioavailable and physiologically active.